Flying with your dog: Be sure to crate train before your trip to ensure he’s ready. Don’t assume your dog will be fine with a new crate in a new environment with a lot of loud stuff going on all around them. Going on vacation is all about spending time with your loved ones. And who is more lovable than your dog? While road trips can be fun, some of the best destinations are only accessible by airplane. With news reports of pets getting sick, lost, or even dying on plane trips, the thought of flying with your dog can be intimidating. So how do you safely and happily get your dog from point A to tropical beach B by plane? Most airlines offer programs that let you ship your dog in the hold of the plane. 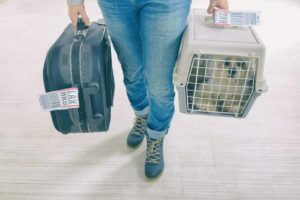 Typically airlines restrict dogs in the cabin to smaller dogs, so if you plan to fly with a larger breed, checking them might be the only option. 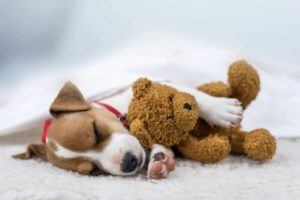 Some airlines, like Jet Blue and Alaska Airlines, have special programs to keep your dog comfy and cared for during the flight. Alaska Airlines even gives owners notifications that their pet is onboard, so they can relax during the flight. That said, don’t hesitate to ask someone to check on your dog. Keep the airline staff aware that your dog is on the flight. Smaller dogs often have the option of riding in the cabin with their owner. 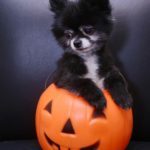 Though every airline is different, traditionally dogs are allowed as long as they weigh less than 20 pounds, including the weight of the required carriers. Carriers or crates must fit in front of the passenger with the dog safely tucked inside the carrier. 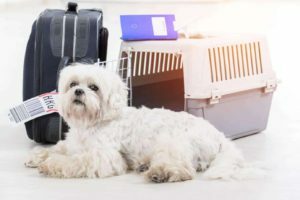 Before flying with your dog, be sure you understand your airline’s requirements so you can make sure your pup is properly prepared for his journey. The airlines do allow passengers with emotional support animals or service animals, to let the dog to be uncrated and sit on the floor or in the owner’s lap under the Air Carrier Access Act. Most airlines do require documentation for emotional support or service animals, so be prepared if the airline requests a letter from a physician or psychiatrist. Flying with your dog: Make sure your travel crate meets the airline’s requirements. International flights can be a little trickier. Longer flights can be riskier for animals, especially those prone to anxiety. International flights also must meet regulations from multiple countries, so it’s important to be aware of requirements for your dog at your destination as well as country of origin. 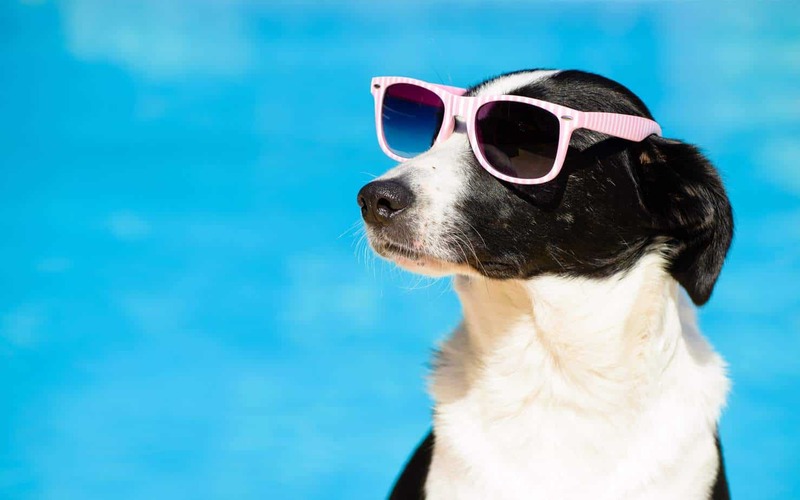 Virgin Atlantic has many requirements that U.S.-based airlines do not, including pet passports. 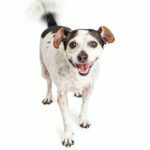 Other countries have different regulations for how ESAs are handled, so make sure your dog qualifies. Some countries, like Japan, are bound to animal quarantine regulations. While Japan Airlines allows pets to fly, the airline requires paperwork to show that the owner has met the import/export requirements and will comply with the quarantine. The airline also does not feed or water animals, which is important to remember during long international flights. Though most airlines offer climate-controlled areas where animals are kept, it’s still important to avoid flying in extreme temperatures. Airlines often have breed restrictions. Most ban snub-nosed dogs for safety issues, but some also will ban dogs from breeds deemed more dangerous, like Rottweilers. Crate train your dog in advance. 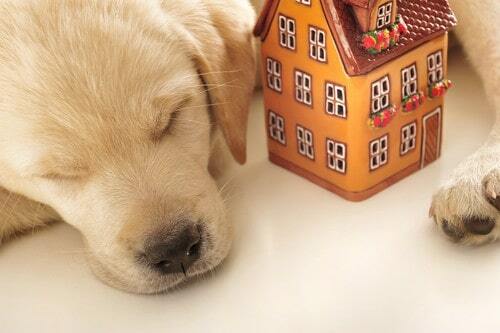 Be sure your dog will be comfortable in a new environment with a lot of loud stuff going on all around. Visit a vet first to make sure your dog is healthy and all shots are up to date. 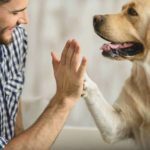 If you have an anxious pet, look into medicine to keep your doggo calm. Flying with your dog creates many of the same complications as traveling with a baby — you’ll need snacks, toys, and anything to clean up after your dog in case of an accident. Trust your knowledge of your dog and plan accordingly for a safe, fun trip.